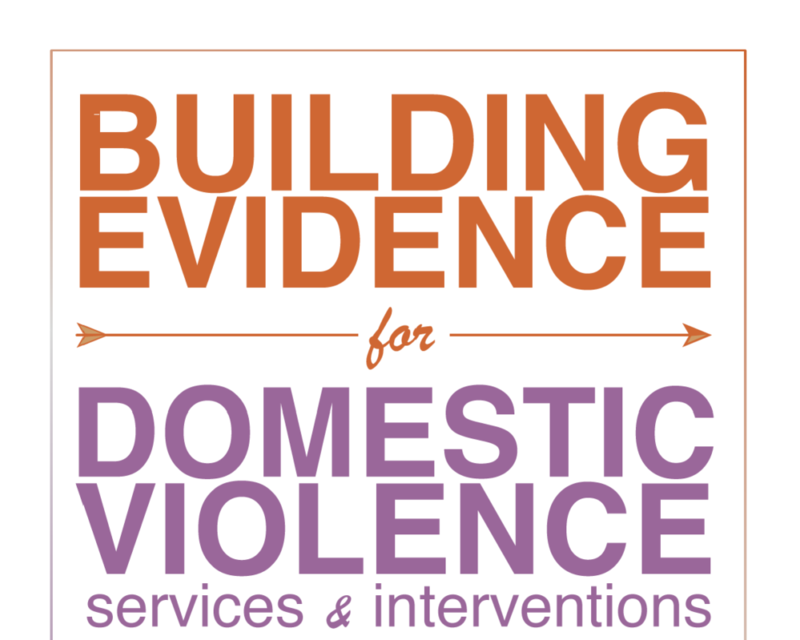 In April 2016, Center for Policy Research, National Resource Center on Domestic Violence, and the HHS Assistant to the Secretary of Planning and Evaluation hosted a roundtable, Building Evidence for Domestic Violence Services and Interventions. The event was a success thanks to the effort, expertise, and energy of everyone who participated. We are pleased to announce that a revised version of the framing paper and the final summary report are both publicly available for download and use. 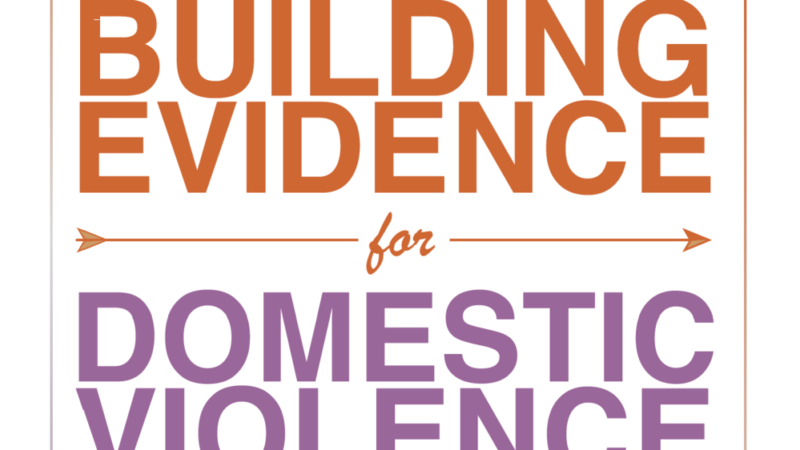 This report was prepared by National Resource Center on Domestic Violence (Anne Menard and Cris Sullivan, Ph.D., Michigan State University), and Center for Policy Research (Jessica Pearson, Ph.D. and Echo Rivera, Ph.D.). The core project team also included Madeline Solan, MMP, and Stephanie Acker Housman, MPA, ASPE and Marylouise Kelley, Ph.D. FVPSA, Director.